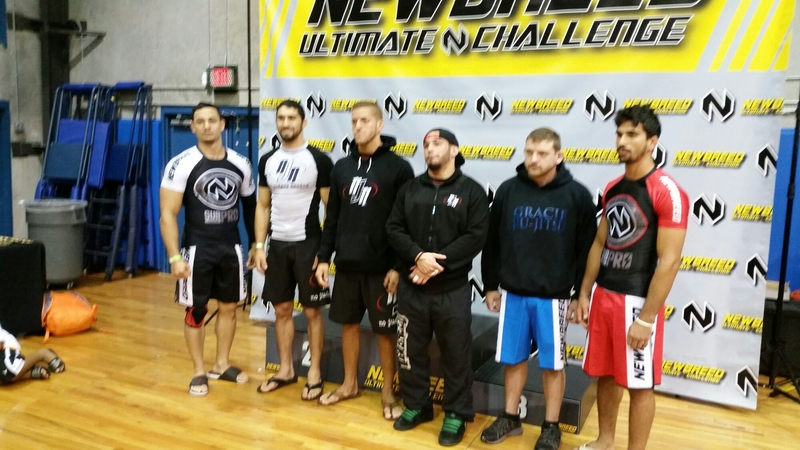 Joe Baize recently competed in the 6 man pro division of the New Breed Ultimate Grappler in Orlando on November 21st. 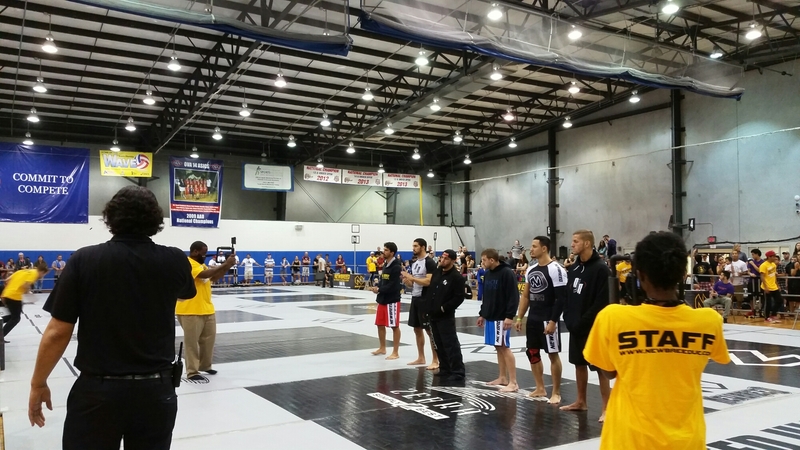 Competitors included 3 ADCC vets, UFC vet, Grapplers Quest Champions and IBJJF Champions. 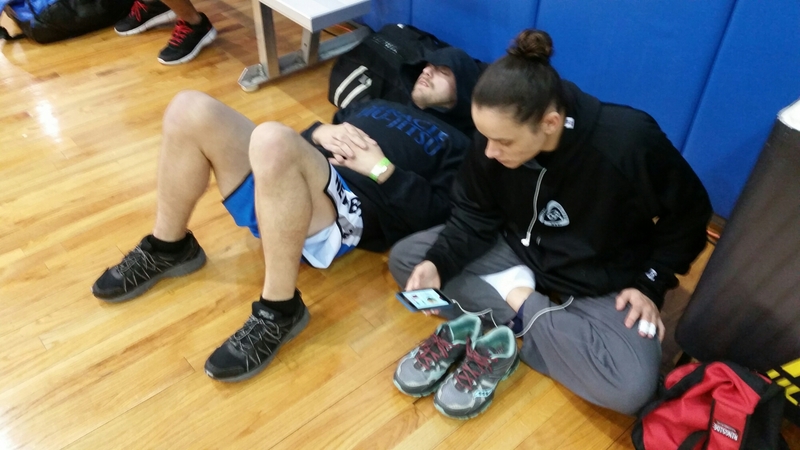 Baize secured a win via heel hook against Grappler Allstars runner up Dan Martinez in 1:32. 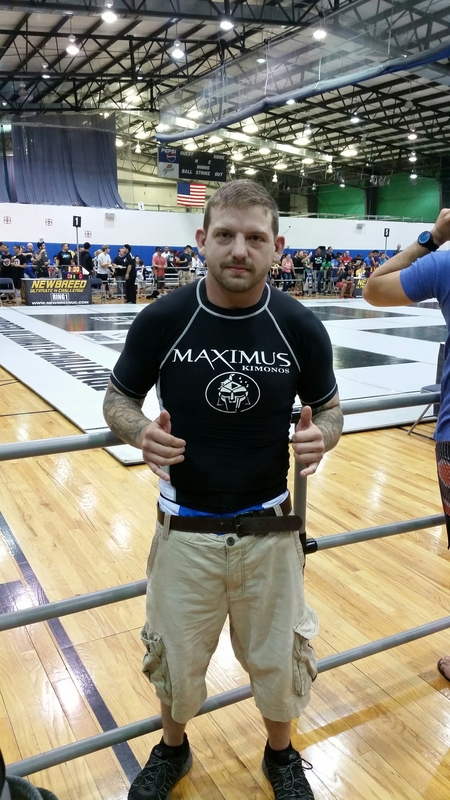 In the semis he faced Ruben Alvarez who has wins over Ryan Hall and Baret Yoshida and will be on the next Eddie Bravo Invitational. It was a back and forth match with Alvarez coming out on top with a 2-0 point victory. 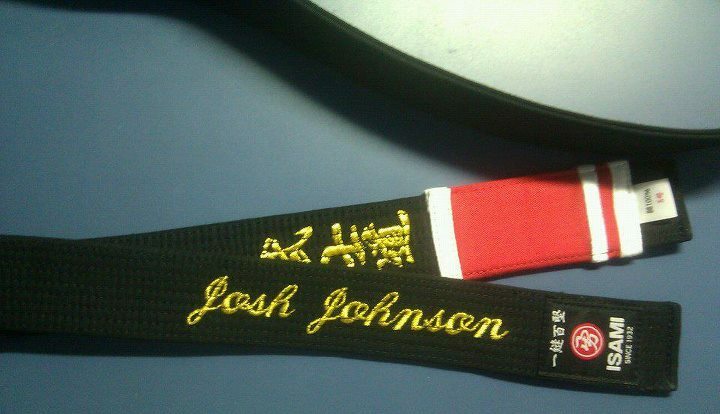 We are very proud of Joe and always amazed by his vast talent!